“Brings together the cognitive, the cultural, and the neurological in an elegant, compelling narrative. A revelatory work.” -Oliver Sacks, M.D. The act of reading is so easily taken for granted that we forget what an astounding feat it is. How can a few black marks on white paper evoke an entire universe of meanings? It’s even more amazing when we consider that we read using a primate brain that evolved to serve an entirely different purpose. In this riveting investigation, Stanislas Dehaene explores every aspect of this human invention, from its origins to its neural underpinnings. 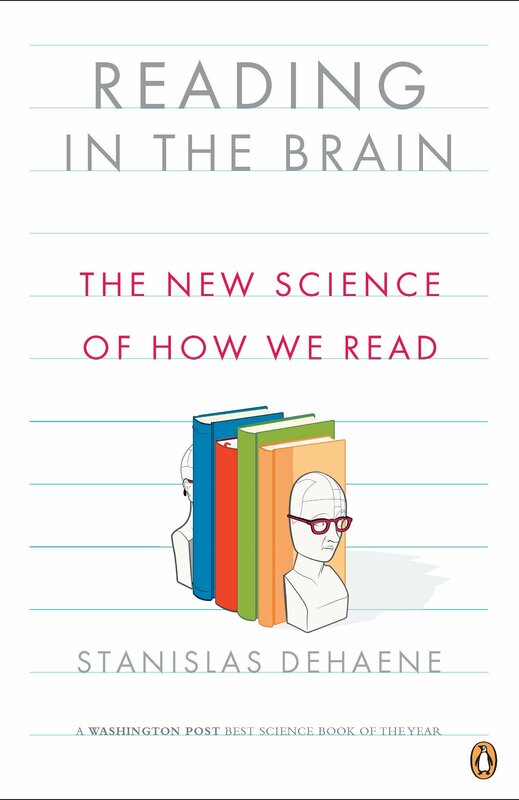 A world authority on the subject, Dehaene reveals the hidden logic of spelling, describes pioneering research on hiw we process languages, and takes us into a new appreciation of the brain and its wondrous capacity to adapt.